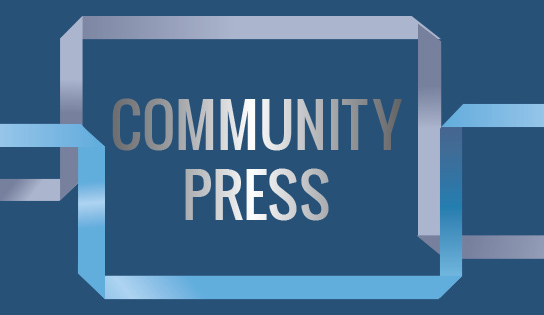 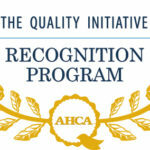 The Grand Pavilion Receives National Recognition For Quality! 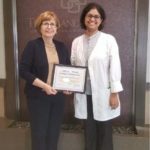 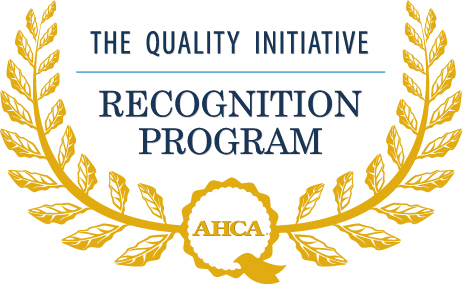 Our community was recently recognized by the American Health Care Association and National Center for Assisted Living (AHCA/NCAL) for achievements made through the Quality Initiative Recognition Program, which honors member facilities for their individual work in achieving AHCA/NCAL Quality Initiative goals. 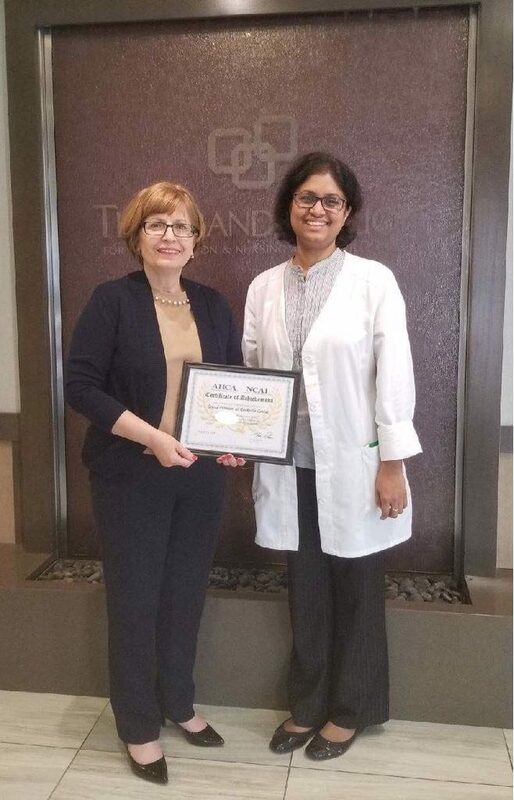 We are so proud of this achievement and would like to thank each team member for making this award possible and for providing our residents, patients, and families with the highest standard of care!